The number of members of political parties in Lithuania has risen by 3,400 to 118,800 over the past year, which accounts for 5 percent of the country's adult population, shows data published by Statistics Lithuania on Monday. According to the data, party affiliation numbers have been on consistent rise from 104,100 in 2010 to 107,800 in 2012 and 115,400 in 2014. 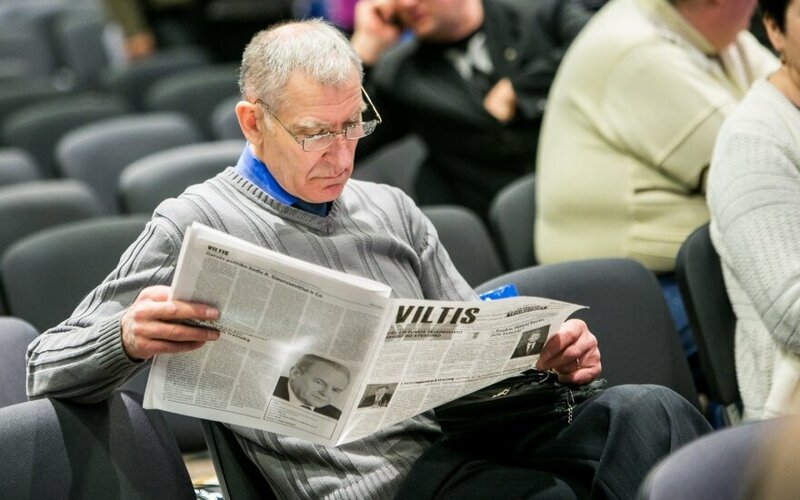 Data provided by the Justice Ministry suggests that the Social Democratic Party and the Labour Party have the largest number of members (over 21,000 each), while the conservative Homeland Union – Lithuanian Christian Democrats have nearly 15,000 members. Budgets of political parties stood at 8 million euros this year, down by 0.4 million euros from 2014. Just like in earlier years, state budget was the main financing source, accounting for 68.7 percent last year, while money donated by physical entities made 11.2 percent and membership fees 8.5 percent. 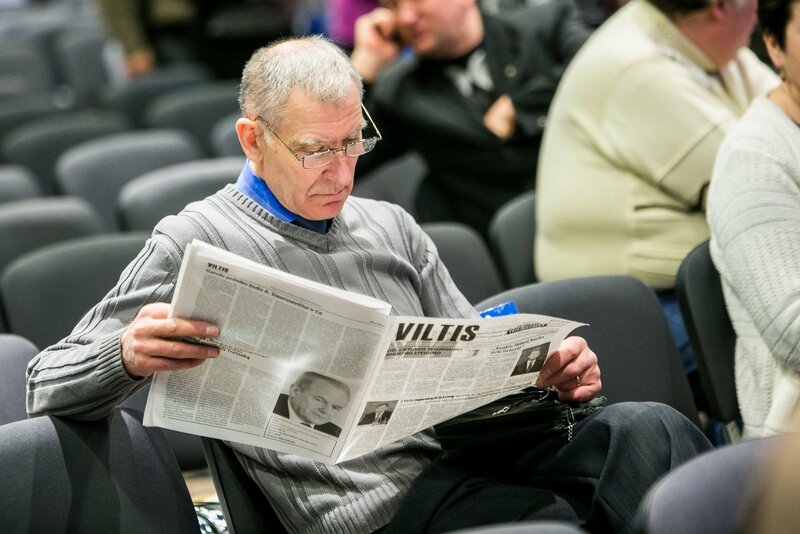 A total of 38 political parties are registered in Lithuania, including some that are not engaged in any activities. Liquidation procedures have been started in connection to 12 of them.